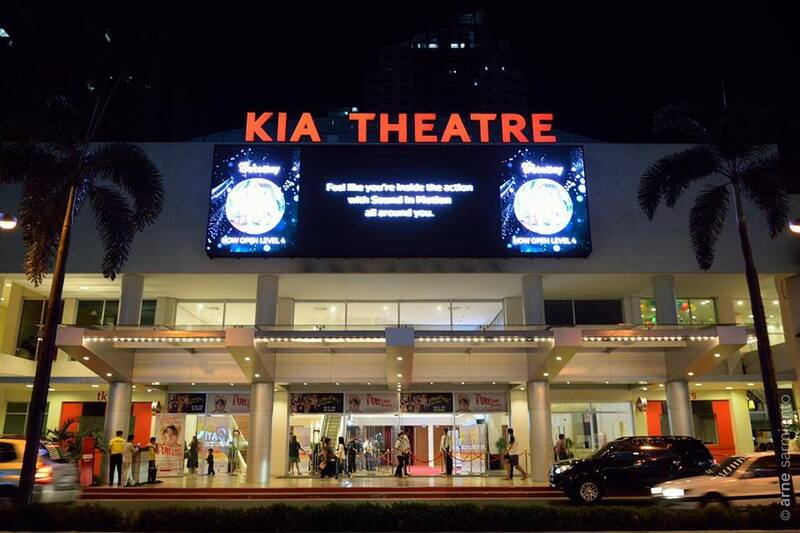 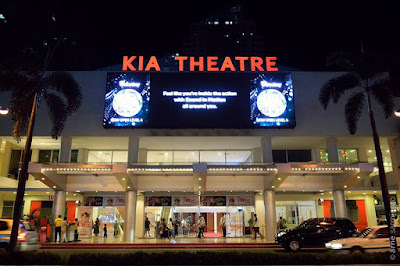 CineFilipino Film Festival 2016 winners were announced in an awarding ceremony held at KIA Theatre at Araneta Center in Cubao, Quezon City on March 19, 2016. 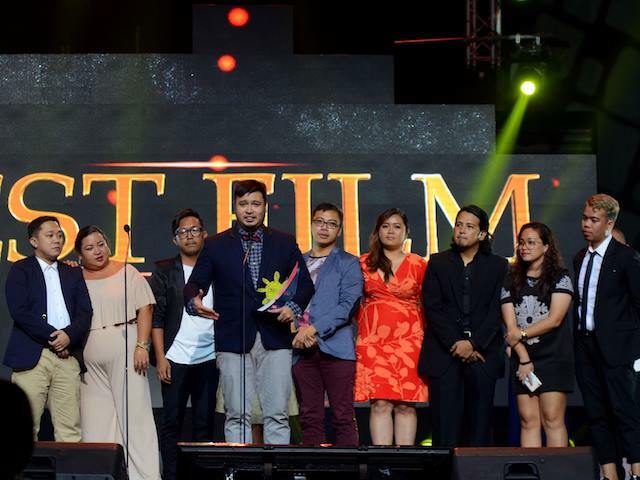 The films Ned's Project (6 awards) and Sakaling Hindi Makarating (7 awards) were the big winners. Watch ALL my video coverage of CineFilipino 2016 Awards Night on YouTube.